Inkscape, free and open-source vector graphics editor, released version 0.92.4 a few days ago. 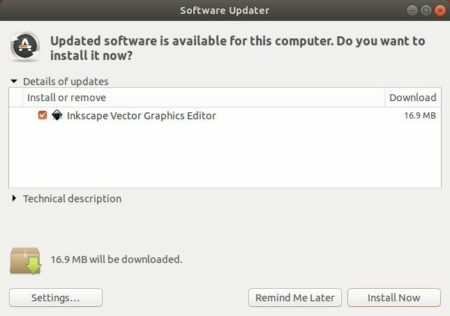 Here’s how to install it in Ubuntu 14.04, Ubuntu 16.04, Ubuntu 18.04, Ubuntu 18.10. Snap is a containerized software package runs in most Linux desktop. It bundles most required libraries and automatic update itself when a new release is available. 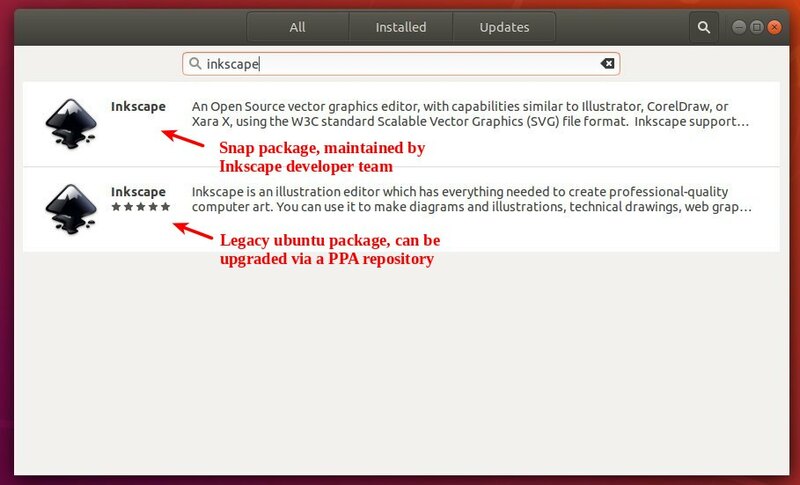 For Ubuntu 14.04, Ubuntu 16.04, Ubuntu 18.04, and higher, the new release is available to install via its official PPA.